Blackfriars Cinema is host for an evening of humour, great music and unshakable belief, as Reverend Billy & The Stop Shocking Choir roll into town as part of their Trump Depression Hotline tour on Sunday 22nd October. The award-winning gospel shouters are also Earth-loving urban activists, and they are returning to the UK to spread the word of their anti-consumerist ethos. Fighting against a world of global advertising, multinational control, climate change and a wealth of other problems, if you want to avoid the rampant free marketeering in the world today, then this is the place to do it. Under the direction of Savitri D, the choir have paraded, boycotted and protested while singing multiple harmonies. The choir has opened for Neil Young, been produced by Laurie Anderson, and hosted a benefit for Black Lives Matter with Joan Baez all with passion and vibrancy. 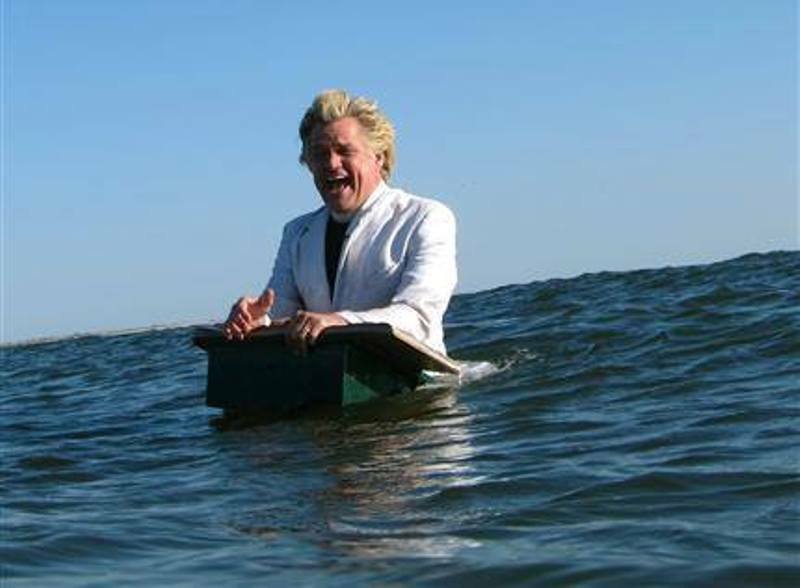 Reverend Billy & The Stop Shopping Choir play Blackfriars Cinema, Newcastle on Sunday 22nd October.